One of my favourite aspects of Amateur Radio is contesting. I love to get the most out of the equipment and the operator. Most of my activity time is dedicated to VHF. Working alone is not as fascinating as working in a great team. Lucky one who has the opportunity to multipy effords together with other enthusiasts. 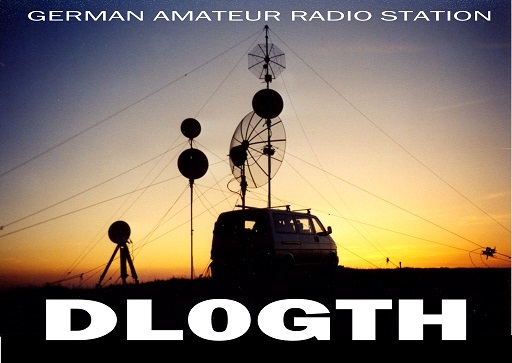 I am proud to be one of the main actors at Germany's top team DL0GTH. Click on the picture to visit the homepage.